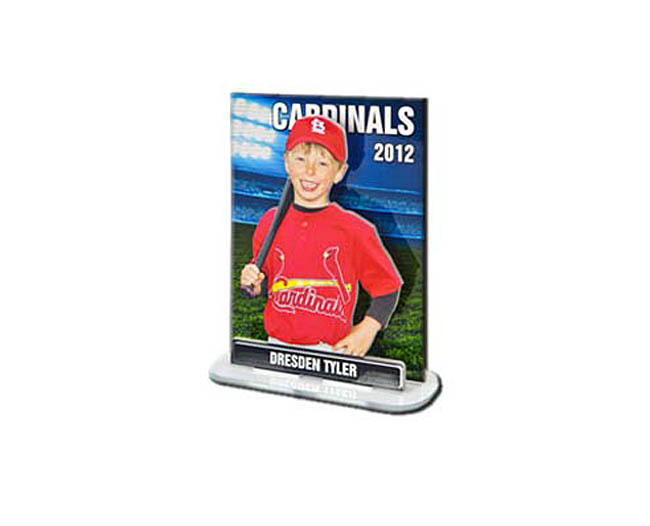 Show-off your favorite athlete, anywhere! 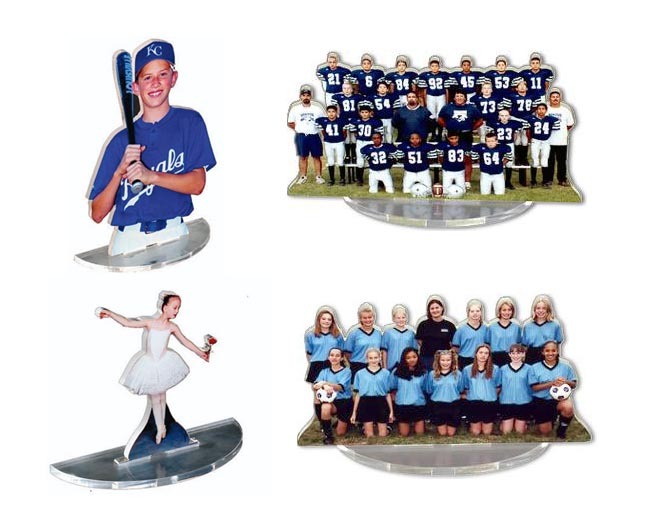 They look great on your desk, mantle or as magnets on the fridge! Tabletops comes in a 5×7 and 8×10 sizes, for both individuals and teams. Also available in magnets and pins! !